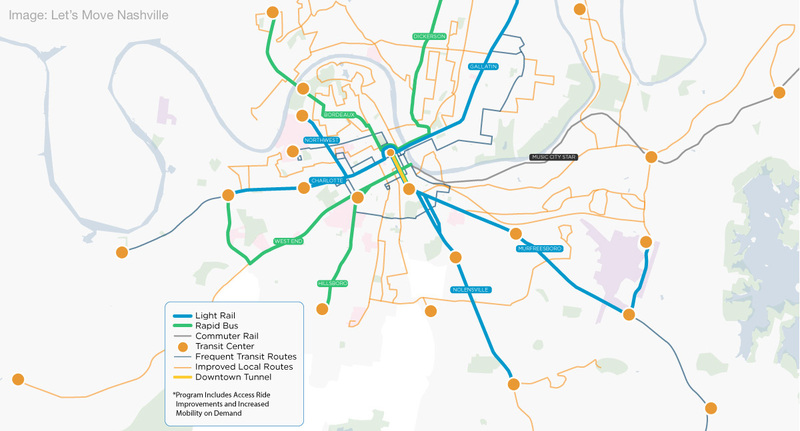 On May 1, residents in Nashville will be voting on a $5.2 billion proposal to dramatically improve and expand the city’s transit system with improved frequency on existing lines, new BRT routes, and a new light rail system. 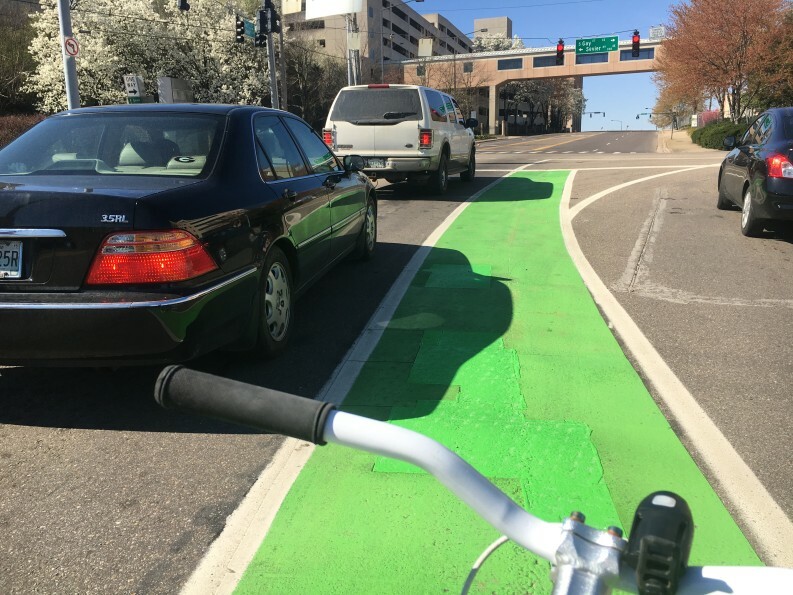 Our upcoming conference, Intersections: Creating Culturally Complete Streets, is happening right in the midst of this once-in-a-generation conversation. 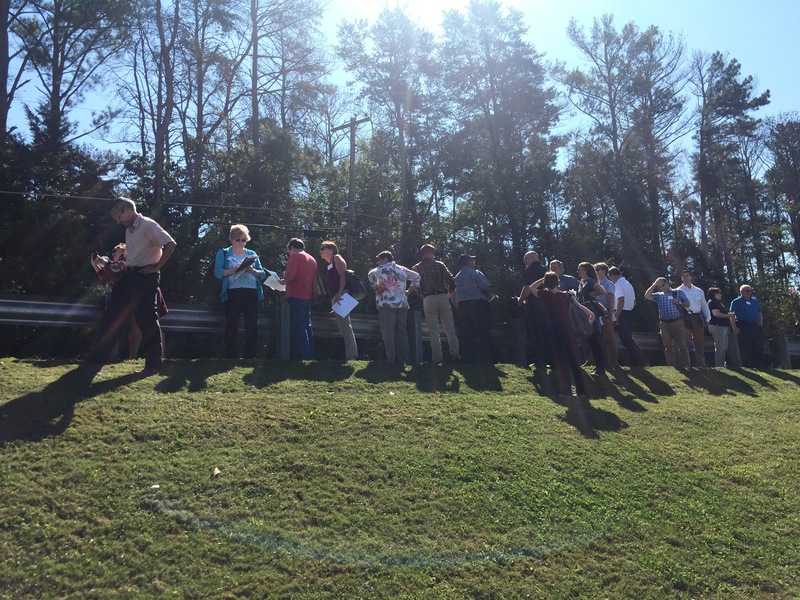 This month, the Complete Streets team returned to Knoxville, TN for the third and final workshop of the Tennessee Consortium Series. Despite the weather’s best efforts (it turns out, a frozen street is not a Complete Street), not even a snowstorm could stop us from convening for two last days of intensive hands-on learning. 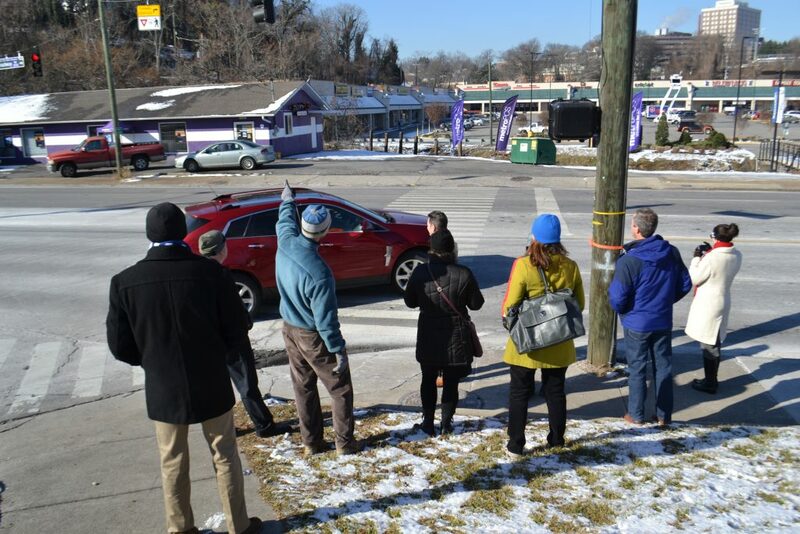 In the second workshop of the Complete Streets Consortium Series, we reunited with the teams from the Chattanooga, Knoxville, and Nashville regions of Tennessee to focus on collaboration. 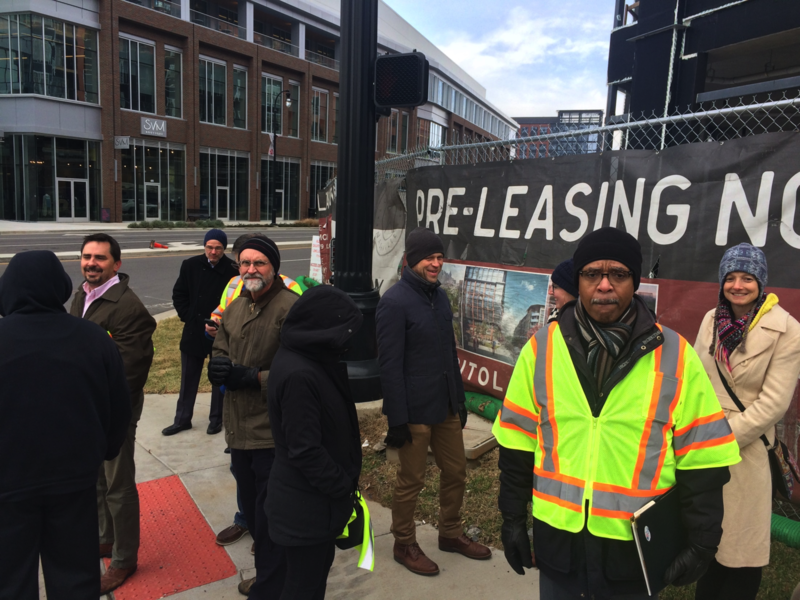 Building Better Budgets: A National Examination of the Fiscal Benefits of Smart Growth Development surveys 17 studies that compare different development scenarios, including a brand-new study of Nashville-Davidson County, TN, commissioned specifically for this report.